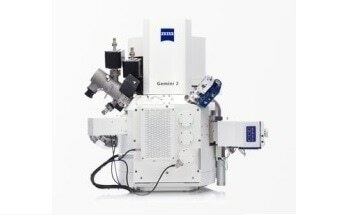 The GeminiSEM family stands for effortless imaging. 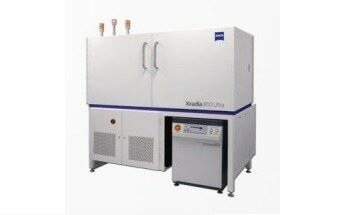 Users can obtain sub-nanometer resolution and high detection efficiency, even in variable pressure mode. 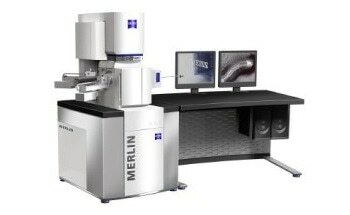 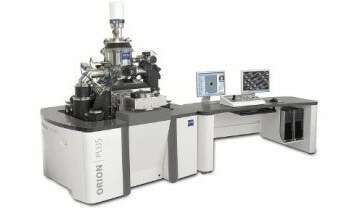 The GeminiSEM 500 integrates the proven Gemini technology with a new electron optical design. 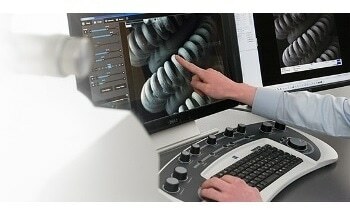 Users can achieve better resolution, especially at low voltage. 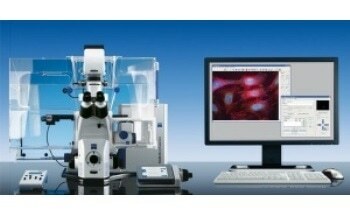 With 20 times greater Inlens detection signal, crisp images can be acquired quickly with minimum sample damage. 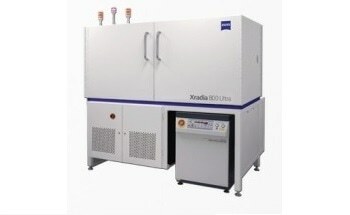 With the novel variable pressure mode, users will feel like they are working in high vacuum conditions. 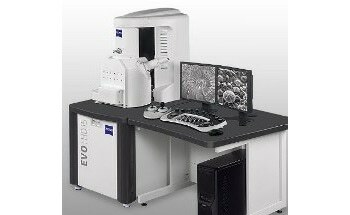 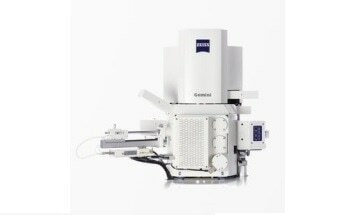 Users can obtain a reliable and flexible field emission SEM for their research, imaging facility, or industrial laboratory. 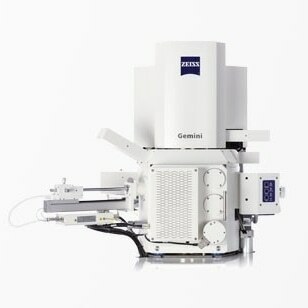 With the GeminiSEM​ family, excellent images can be acquired from any real world sample. 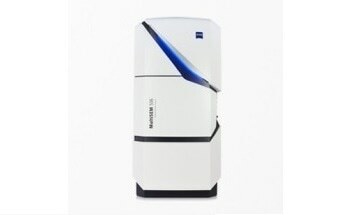 The GeminiSEM 300 is perfect for imaging large fields of view with fast-time-to-image and excellent image quality. 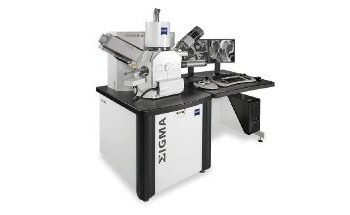 With the Gemini optics, users can rely on excellent resolution, efficient detection, and distortion-free, large area images. 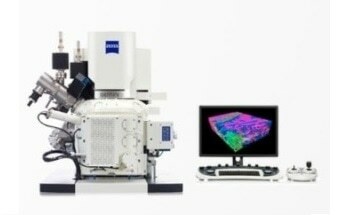 They can benefit from the new optical design that is customized to low voltage imaging even for complex samples, such as magnetic or beam-sensitive materials. 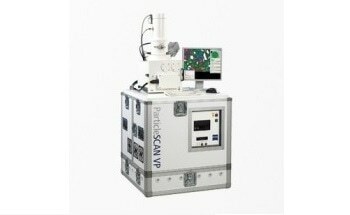 Samples can be comprehensively characterized – users can obtain unique low voltage, material contrast with the energy selective backscatter detector. 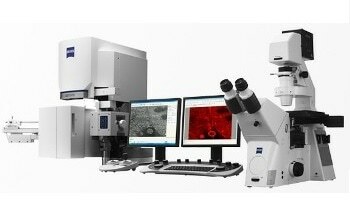 In the NanoVP mode, non-conductive specimens can be imaged at high resolution with excellent surface sensitivity, using the Inlens SE detector at higher pressures.